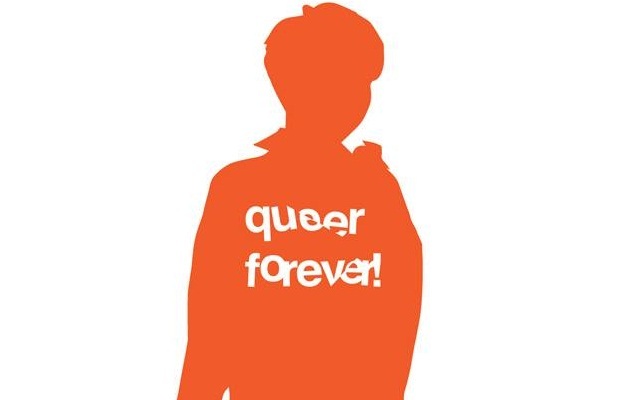 Queer Forever! introduces artworks of Vietnamese and international artists. The exhibition will explore the complexity of queerness into a context of Vietnamese culture. It challenges the social norms through perspectives on art, culture and social relations for a better understanding of sexuality and LGBTQs issues. Queer Forever! is found and directed by artist Nguyen Quoc Thanh. ​The festival presents artworks contemporary artists and introduces a series of lectures and discussions around the topic of queer and gender issues.